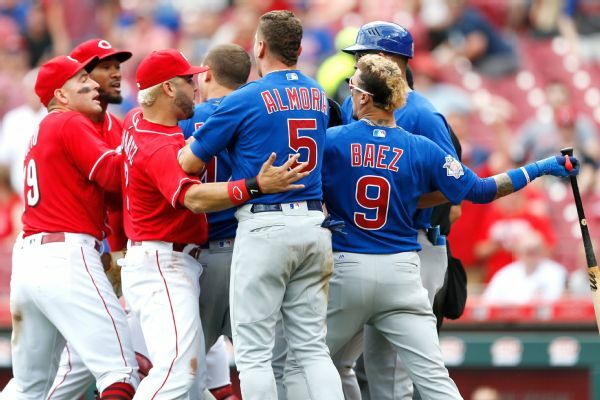 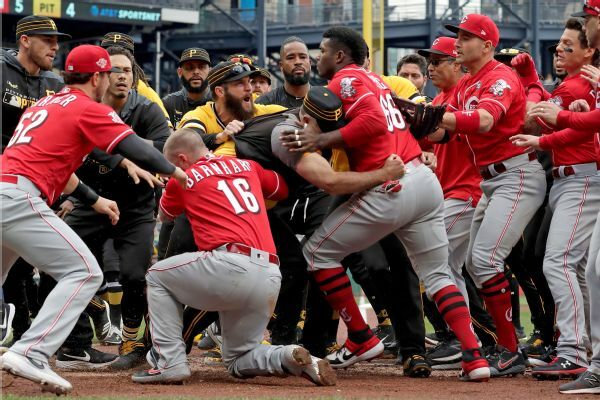 Reds left-hander Amir Garrett and Chicago Cubs second baseman Javier Baez exchanged words after Baez struck out to end the seventh inning, sparking a bench-clearing incident that was quickly defused after a brief scuffle. 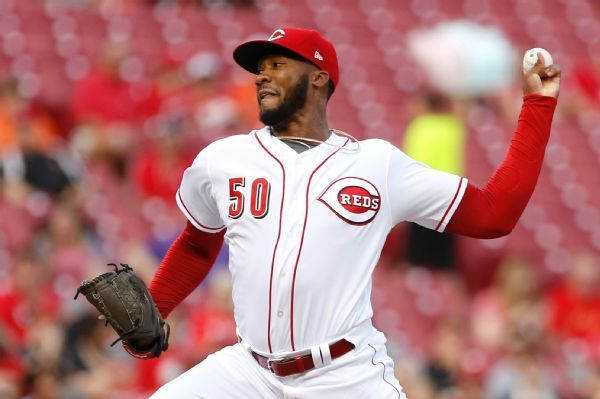 Left-hander Amir Garrett has been reinstated from the bereavement list by the Cincinnati Reds, who optioned right-hander Tanner Rainey to Louisville of the Triple-A International League. 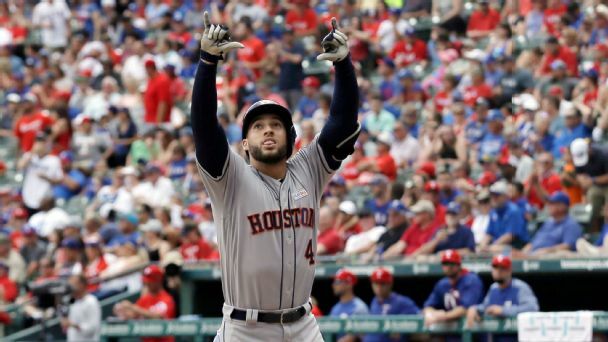 Everything is clicking in Houston, a Braves outfielder records a handful of hits, and the Nats need a better setup man. 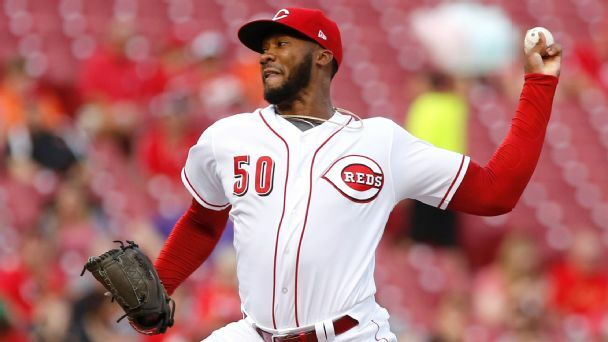 Amir Garrett went 3-3 with a 6.00 ERA in eight starts before going on the disabled list on May 25 with right hip inflammation. 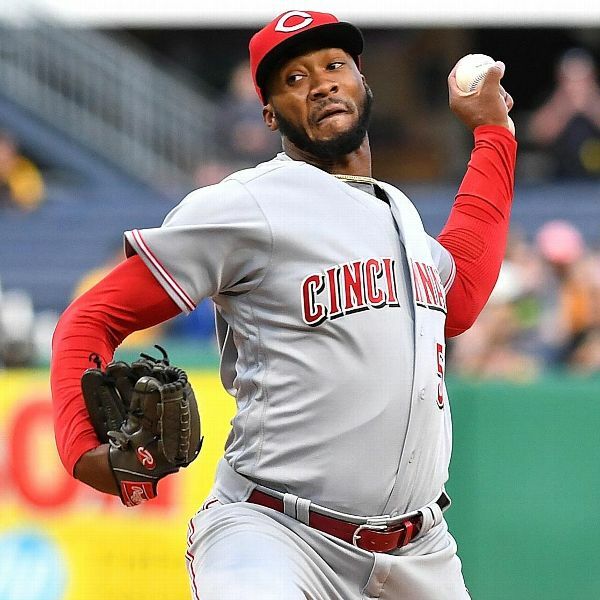 Reds P Amir Garrett talks to Buster Olney about what's been working for him this year, his approach on the mound, help he's gotten from teammates, his basketball career & more. 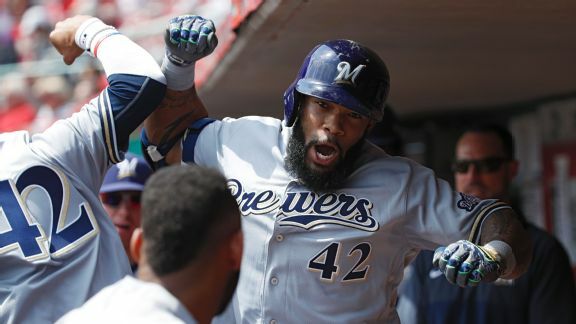 Not all-in on James Paxton or Eric Thames? 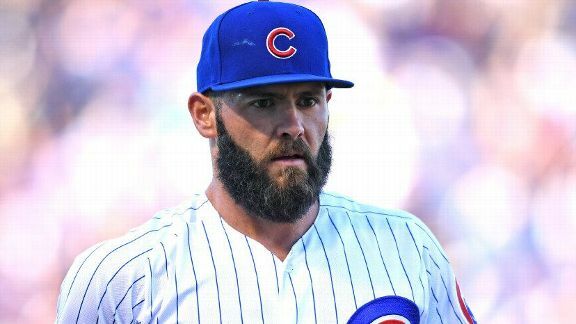 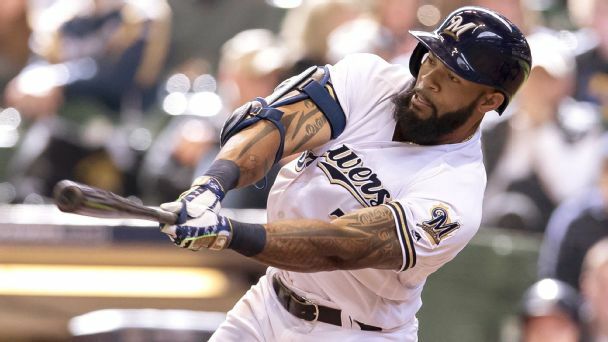 Here are the fast-starters who will have lasting value for their MLB teams ... and in your fantasy lineup.